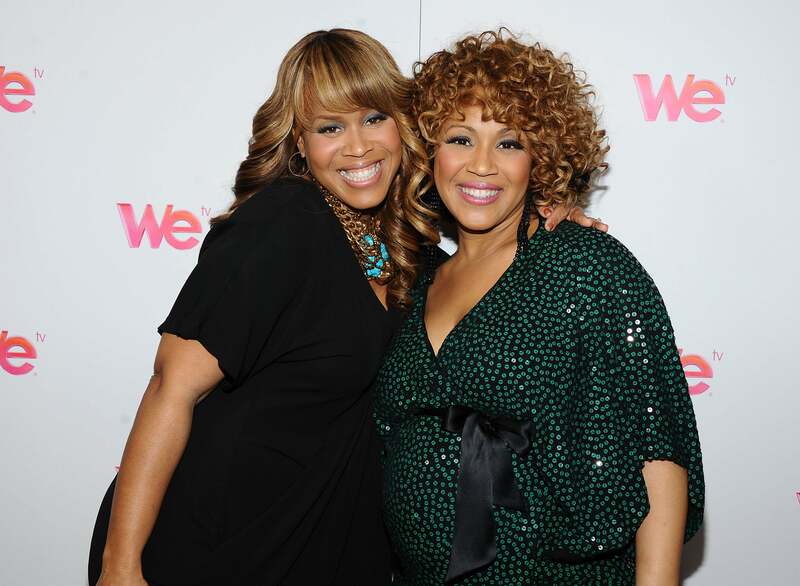 Mary Mary on the importance of never giving up, especially during tough times. “Aww man, I don’t know how to do this, I’m never going to get this!” How many times have you said that to yourself? It’s like whenever we face a new challenge or an obstacle in the road, we automatically defeat ourselves. It’s probably because we get so used to thinking outside of God that we assume that we are not on His mind. We are so much more loved than we will ever understand. There is no challenge, task or situation that we will face that God will not see us through. Now, don’t get it twisted, this doesn’t mean that He will have us avoid or skip over the hard stuff. It means that He will strengthen us for the process and go through it with us every step of the way. It also doesn’t mean that we will win every time; but there is a guarantee that we will overcome any loss. Having the victory has nothing to do with winning or losing, but everything to do with growing and learning in the midst of it. I can endure all things through Christ Jesus who strengthens me. This verse is good to have in your heart and on the tip of your tongue on a daily basis. Don’t rely solely on yourself, your strength or know-how, neither should you feel defeated because of what you don’t have, who you don’t know or what you’ve never done. When you face something new or you have prepared for a task as much as you can and still aren’t quite sure… stop, drop and rest in Him. His strength is made perfect in your weakness.